1. Yes, smuggling meat is one of our national talents. 2. Where else would you get this sort of welcome home? You guys know he’s not a real politician, do you? 4. Very worthwhile use of security, tbh. 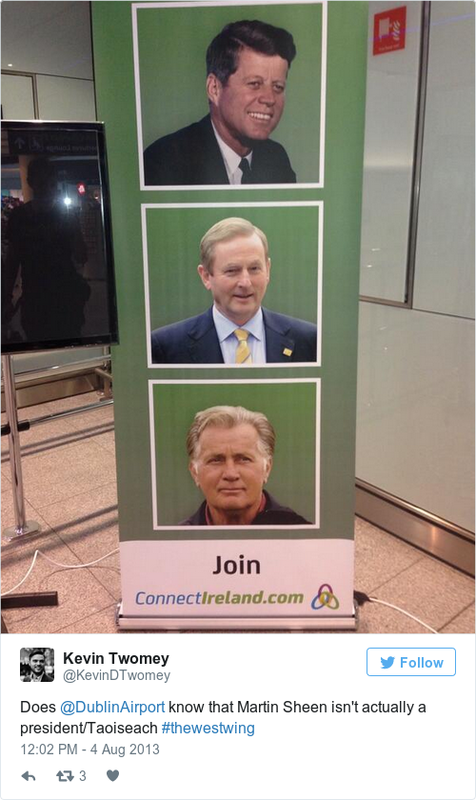 Email “11 of the most Irish things to ever happen at Dublin Airport ”. 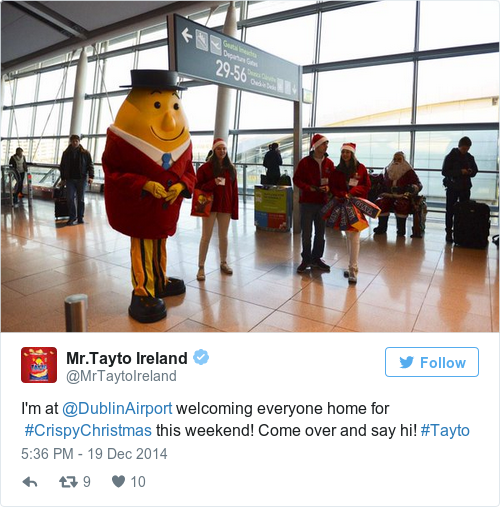 Feedback on “11 of the most Irish things to ever happen at Dublin Airport ”.